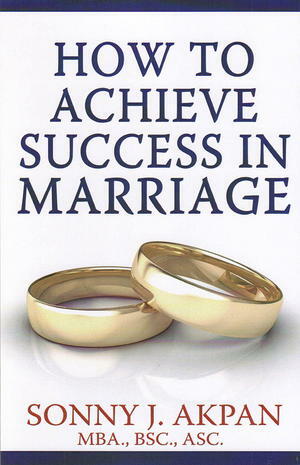 Discover how to be successful in life’s most important field as Sonny Akpan explores the factors that lead to failed marriages and provides remedies to them. Marriage is an organ. Just like the heart carries blood around the body, marriage conveys love, trust and commitment between couples.